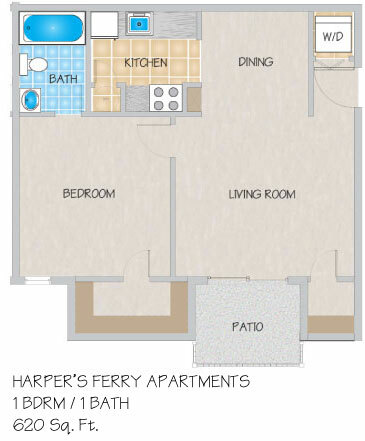 Please send me more information about Harper's Ferry Apartments. 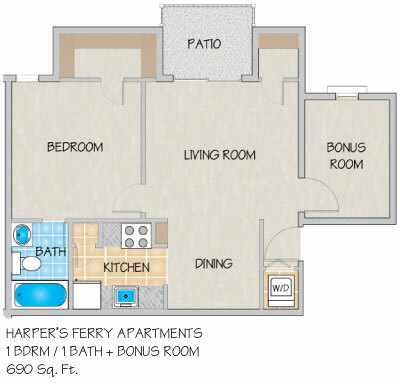 Harper's Ferry is a gated, Kenner, LA apartment community that is nestled in the Chateau Estates Country Club area. Our fantastic location is convenient to Esplanade Shopping Center, Ochsner Kenner Medical Center, Treasure Chest Casino, and New Orleans Armstrong Airport. 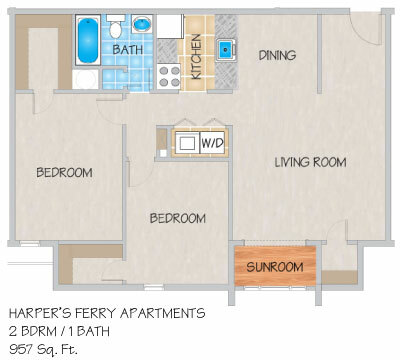 With Lake Pontchartrain so close, you'll have fishing, water sports, jogging and biking at your fingertips. 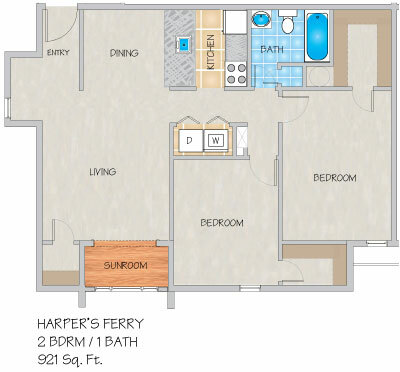 Here at Harper's Ferry we offer you the best apartments in Kenner, LA, featuring studio, one and two bedroom floor plans for rent. 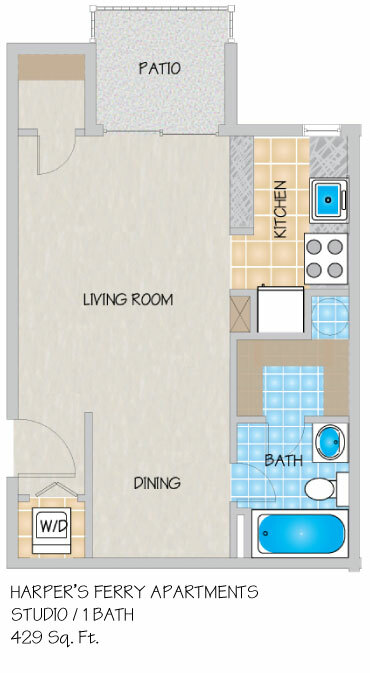 Amenities include fully electric kitchen with pass through, decorator blinds, frost free refrigerators, and ceiling fans. 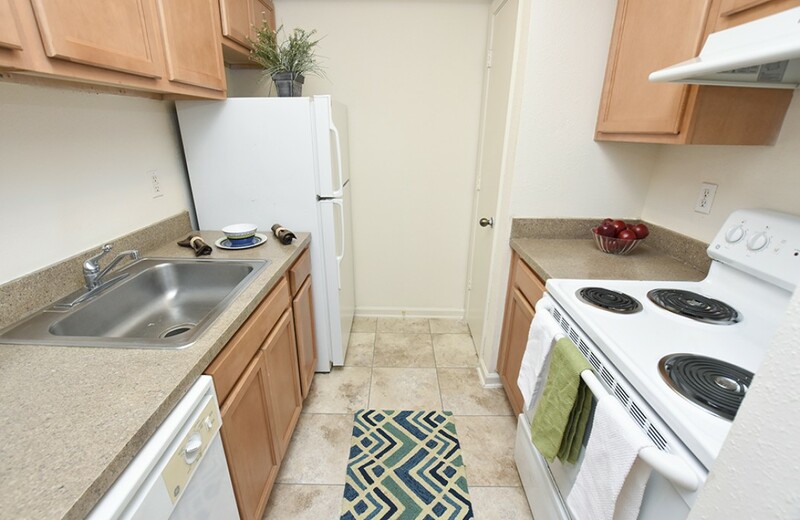 Come on in through our wrought iron gates and you will find two refreshing pools, grilling area, centrally located mail areas, and beautifully landscaped surroundings. 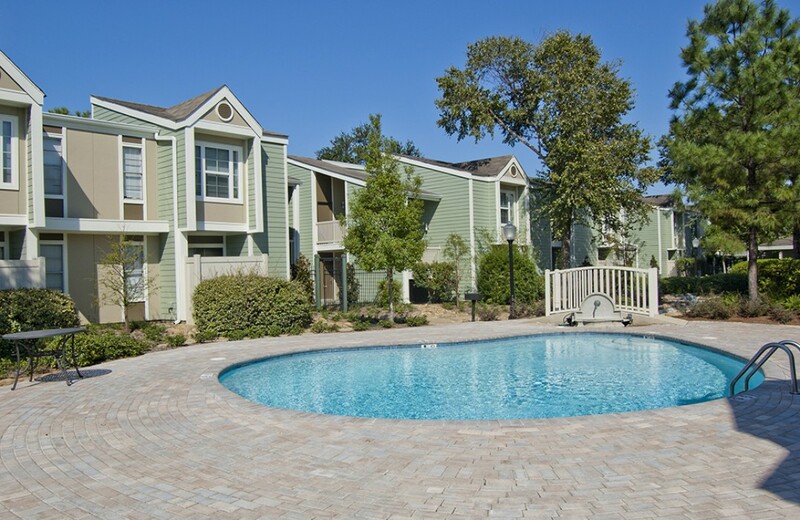 Our tranquil community is located in a residential neighborhood. The only thing it doesn't have is you. 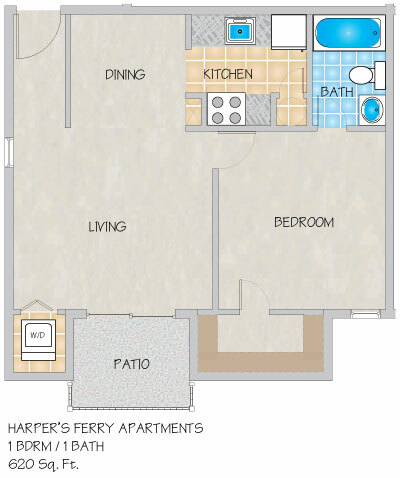 So if you are looking for an apartment for rent in Kenner, LA, come see for yourself. I recommend 100% staying at this apartment complex. Never have problems and it’s quiet! Love the staff! It’s super clean too! Prettiest apartment grounds I have seen. Any time I go to the mailbox, it feels like walking through a garden. Management is the most helpful ive come in contact with and does what they can for you immediately without hesitation. Highly recommended to anyone!! Excellent!?? My son is in a studio apartment and loves it! Laura and Cathy where very helpful and kind to work with. If I were Laura’s boss...I would give her a raise! The grounds are well maintained and if anything goes wrong it is taken care of immediately! Very thankful that we found this place. It is a quiet and tranquil place to live. The people here are very nice, and the office staff is very courteous and helpful. The grounds are very well kept and clean. 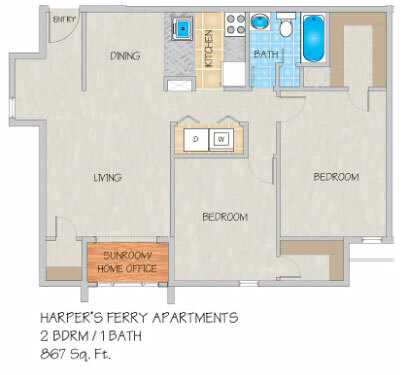 I've been living here since 2015, and I would definitely recommend Harper's Ferry Apartments. Nicely landscaped property. Professional staff. Pool hours aren't enforced causing some issues for tenants living close to the pools. New rental office staff. Maintenance personal are very professional and courteous. Good location. Gate breaks down often. People from surrounding area come in to use the pool at any time. Pool hours aren't enforced causing some tenants to hold parties way past after pools have been closed. This is a nuisance for those living close to the pool area. I feel so comfortable and at ease since living here. My son loves to be at home and happy to have his own room. This was the best decision ever to move here. I have been living in 1st Lake properties for 4 years and the office staff is very warm and welcoming. Whenever I have an issue, it is taken care of right away. I will definitely recommend 1st Lake Properties to others. Best Decision Ever!!!!!! 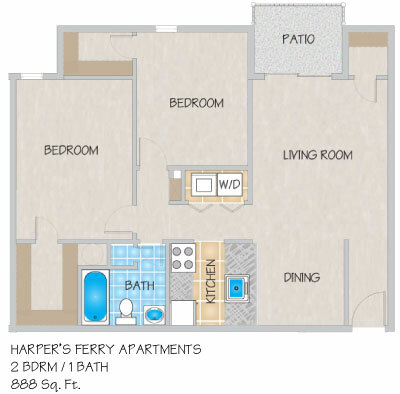 Moving in to Harpers Ferry apartments was the best decision I could have made for me and my son. 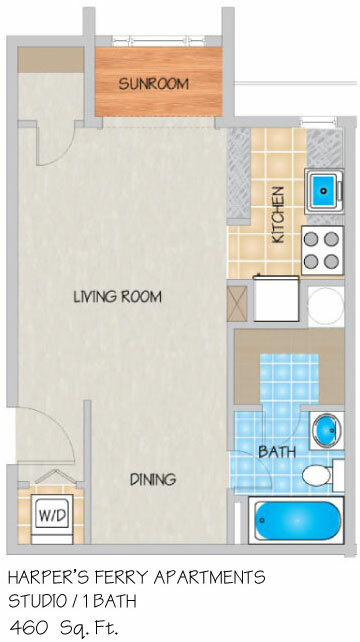 The apartment size is great and he is abled to have his own room with a lot of space to play. The grounds are well kept all of the time. Needs are met when I express them. The neighbors are very friendly and quiet. The ladies in the front office are wonderful. Whenever I need to call in a request, they are right on it and very adaquite about making all of their residents happy and feel welcomed. I have referred someone here once before and will continue to do so to people when they are looking for a good place to live. 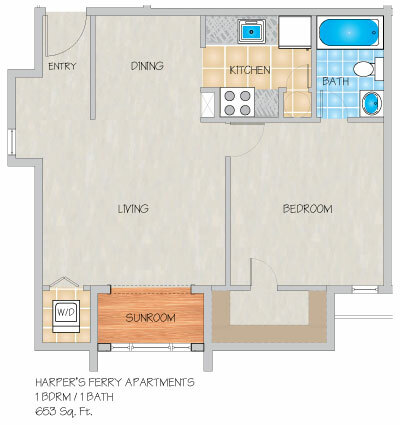 Great place to live, great staff, great apartments. I lived there from 02-03. I had a studio on the 2nd floor. It was just me and my (then) 8 yr old. It was SO peaceful! 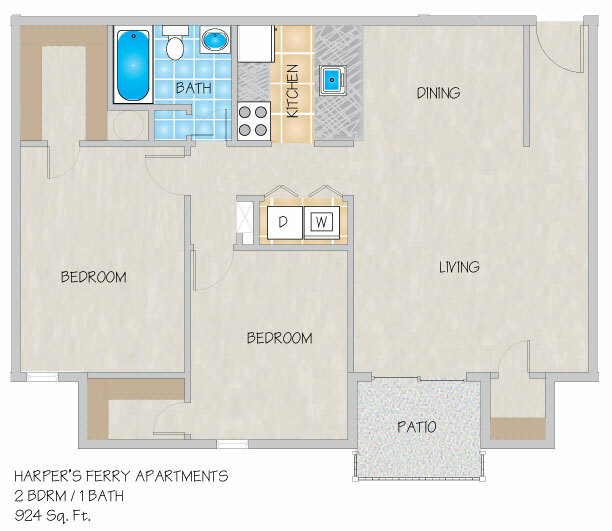 Quiet, nice neighbors, on-site laundry, professional and courteous staff. The only reason I moved was because I got a job in another state. My bf lives at another 1st Lake property. Same story. 1st Lake IS THE BEST! I recommend ANY 1st Lake Property! Living here at Harpers Ferry has been a good experience. My neighbors are respectful and the ladies in the office are helpful. Whenever I am in need of assistance, they are quick to respond. 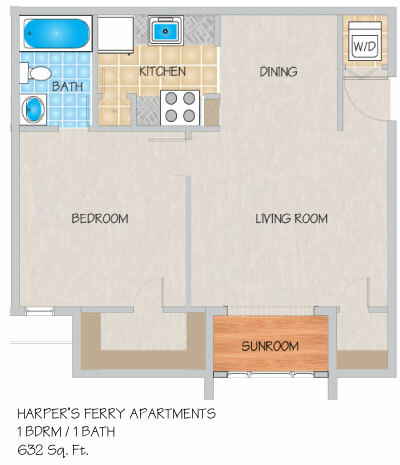 I am truly happy that I choose to live at Hrpers Ferry over any other community. I feel so comfortable and at ease since living here. My son loves to be atvhome and happy to have his own room. This was the best decision ever to move here.